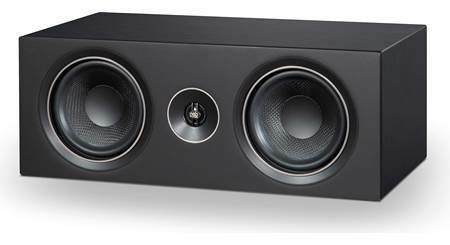 PSB's Imagine XC center channel serves up natural, dynamic sound that'll make it the star performer in your home theater speaker system. 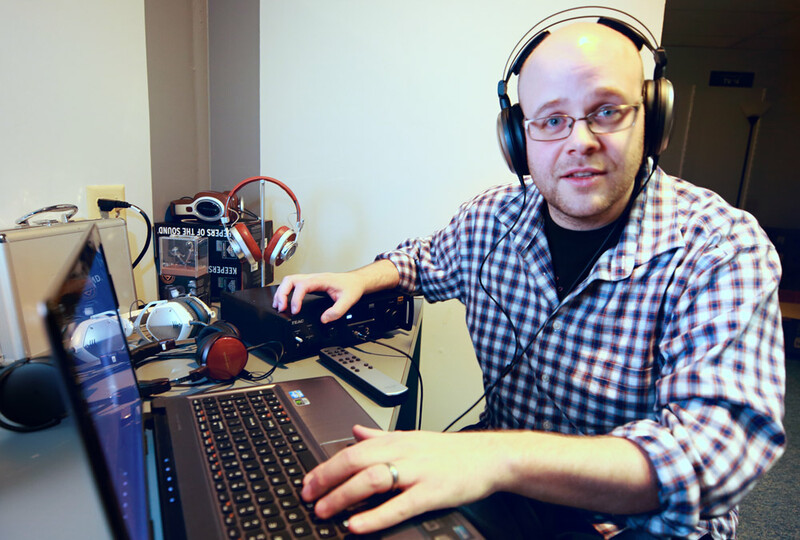 The Imagine line borrows driver technologies developed for PSB's sophisticated top-tier Synchrony speakers, giving you high-end sound at a budget-friendly price. The Imagine XC also features clean lines and a slim cabinet design that won't clutter up your listening room. The Imagine XC features a 1" titanium dome tweeter that effortlessly dishes out smooth, uncolored highs. Its two 5-1/4" woofers use an advanced clay/ceramic-filled polypropylene cone design. 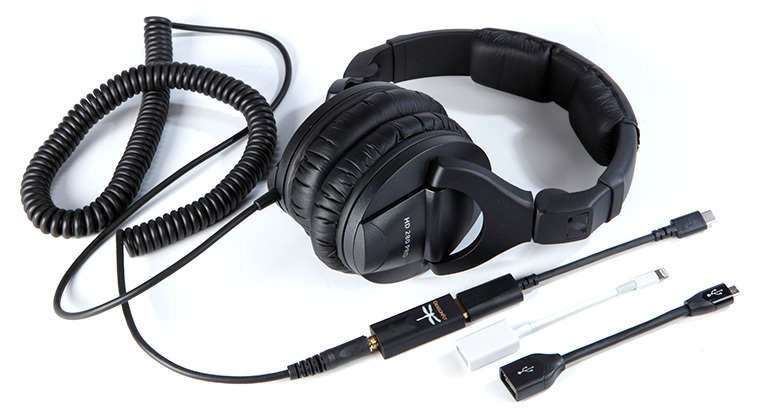 This stiff, lightweight material helps them deliver midrange that's clean and balanced, with surprisingly deep bass. It all adds up to distinct movie dialogue and impact-rich special effects that'll draw you into the on-screen action. The XC is a very good center, a little smaller then I'd like but for movies and tv the dialogue is spot on. 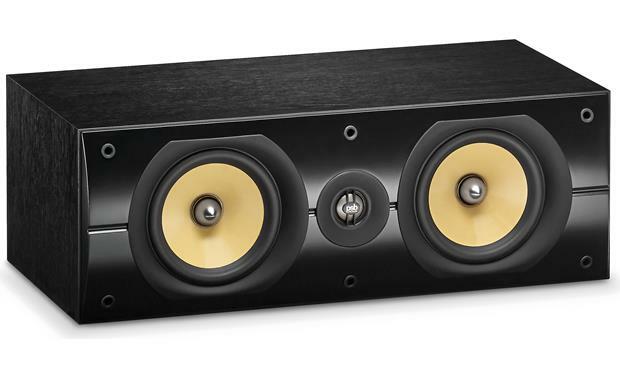 2-Way Center-Channel Loudspeaker: The PSB Imagine XC is an attractive compact two-way center-channel loudspeaker featuring a 1" titanium dome tweeter flanked by two 5.25" injection-molded, clay/ceramic reinforced polypropylene woofers. 1" Tweeter: The PSB Imagine XC features a 1" titanium dome tweeter with ferrofluid and a neodymium magnet structure for extended high frequency response that remains distortion free even at extreme volume levels. 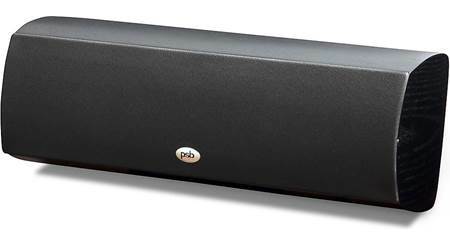 5.25" Woofers: The PSB Imagine XC houses two 5.25" injection-molded clay/ceramic reinforced polypropylene cone woofers with rubber surround that have been refined to improve stiffness, internal damping, and low mass. By optimizing the control and performance, the PSB engineering team was able to reduce the complexity of the crossover design. Bass Reflex Cabinet: The PSB XC center-channel loudspeaker's critically tuned cabinet employs a rear-facing port for high sensitivity and extended bass response. A black ash wood-grain finish complements the slim cabinet to integrate seamlessly with almost any decor. A detachable cloth grille is also included. 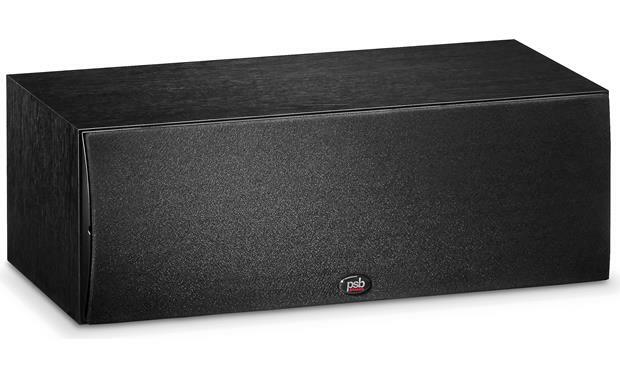 Mounting Options: The PSB XC center-channel loudspeaker comes with four self-adhesive rubber feet to protect your AV furniture, stand, or shelf. The rubber feet add 0.1875" to the height of the speaker. 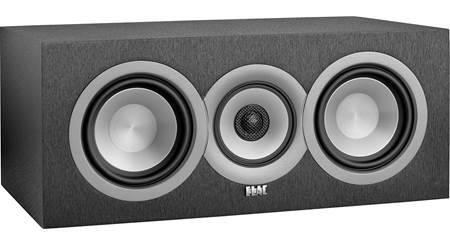 There are no threaded inserts, key-hole slots, or integrated bracket on the back of the speaker to mount it to a wall. Applications: All PSB's Imagine X series speakers are carefully matched in timbre, giving you flexibility to combine any of the models to work together in many different rooms and system setups. 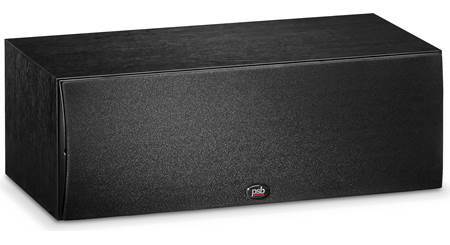 The PSB Imagine XC can be used as a center-channel speaker in a 5.1 or 7.1 channel home theater system. Searches related to the PSB Imagine XC Center channel speaker.